The ultimate cooking collection. All our products are made to be the best quality and authentic like none other and with this pack you will have everything you need to make superb dishes of the broadest range, the flavours will be sure to impress you and anyone who has the pleasure to enjoy your cooking. 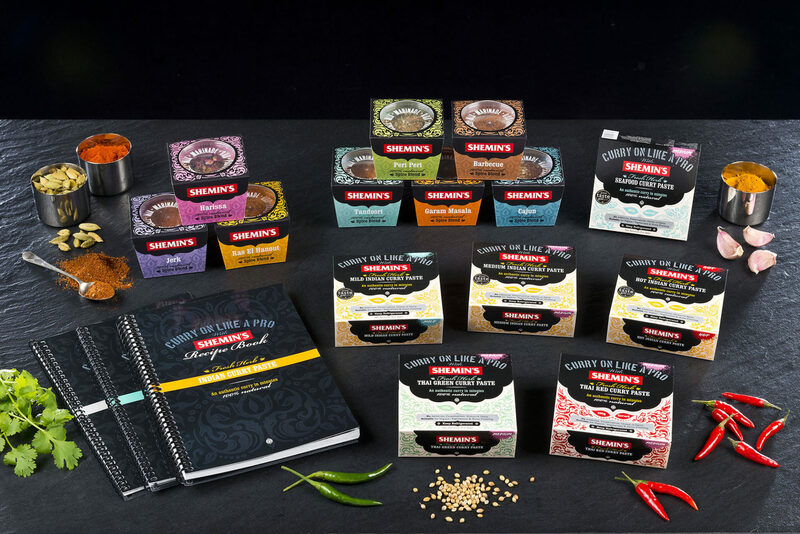 Includes all 7 pastes, all 10 blends and all 3 recipe books.